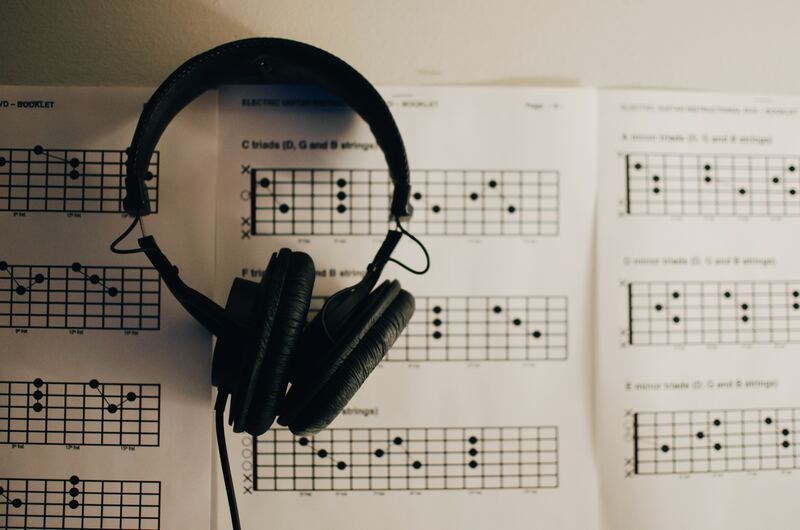 A contribution from freelance writer Jenny Holt about autism and making music. Did you know that Autism affects nearly 700,000 individuals in the UK alone? And more interestingly, master musicians such as Mozart, Derek Paravicini, and Adam Young have also been diagnosed with this disorder? The therapeutic qualities of music are immense. In fact, many musicians have described feeling very calm and ‘zen like’ during their concerts and live performances. This has been attributed to the fact that music possesses certain qualities which can help us transcend our regular mental response mechanisms and make us feel at ease. There are many children and adults with sensory impairments who experience social anxiety quite frequently. If the surrounding stimuli interferes with their regular computational modes, there is a chance that the person may start to feel uneasy. Recent studies have demonstrated that there is a clear link between music and reduced social anxiety. The clinical evidence suggests that music helps in loosening our constricted nerve channels so that information can be processed more seamlessly within our CNS (Central nervous System)’, thereby making us feel much more relaxed and at ease. Is there any evidence of music helping individuals with Autism? While the term ‘autism’ is very broad, and there are many levels of learning disabilities within that spectrum. There is plenty of new research which suggests that music can play a vital role in assisting individuals with varying degrees of learning issues. For example, music stimulates both hemispheres of our brain. Thus, it helps children with autism open up their neural channels by gradually stimulating areas of the brain which are not being utilized. Other data points out that people with special needs can also benefit by going out to music events with the assistance of trained individuals. Infact, there are many inclusive clubs around the United Kingdom that host nights wherein they have volunteers buddying up with children with special needs to help them enjoy their evening. This area of research is relatively untapped and many researchers in the past few years have reported that teaching a child with autism to play an instrument can greatly help in their all round mental development. This again has been attributed to the fact that music stimulates our entire brain and is able to increase the response time and overall social abilities of kids with issues like autism. Parents are therefore advised to buy their kids a guitar or any other affordable instrument to see if they respond well to it. While much of what has been described above is a great way of helping children with learning issues. Some experts also suggest that playing classical music in the background at home can have a calming effect on children. So, see what works for your kids and jazz around with some nice music to play to your child.